Here it is: the best kids’ Halloween costume. 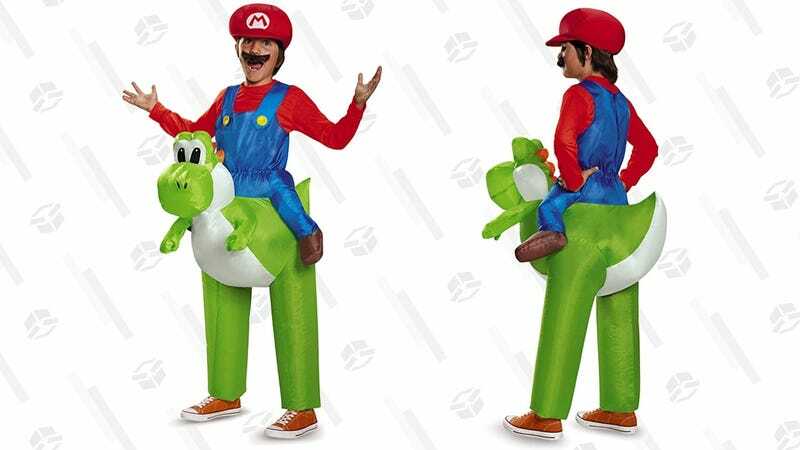 This inflatable Mario riding Yoshi outfit features a battery-powered fan to keep Yoshi inflated while you’re out trick or treating. The only downside is that he won’t grab the candy with his tongue if you punch him in the back of the head. $28 is within a few dollars of an all-time low. 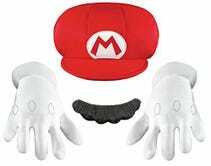 Note: It doesn’t include the Mario hat, mustache, gloves, or a red shirt, but you can get most of that here. An old school (i.e. 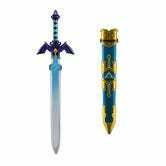 green) Link costume and master sword are also on sale.